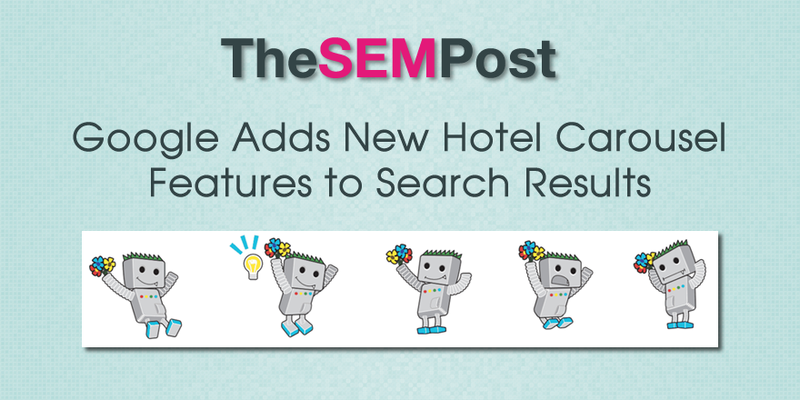 Google is testing a new carousel style feature to local packs for resorts and hotels. In addition to the usual information, it has added an additional carousel before the listings. As you can see in the screenshot, there are new buttons in a carousel for “Top Choices”, “Guest Favorites”, “Budget Options” and more in the carousel that are not shown in the screenshot. It isn’t clear if these are paid options or if they are organic. But usually, Google features both organic and paid AdWords listings in their advanced hotel search features. This does seem to be a limited test, as I was unable to replicate this on desktop or mobile. But it does mean better exposure for those listed, although for some of them, such as “Top Choices”, there is no clear path for a hotel being listed. 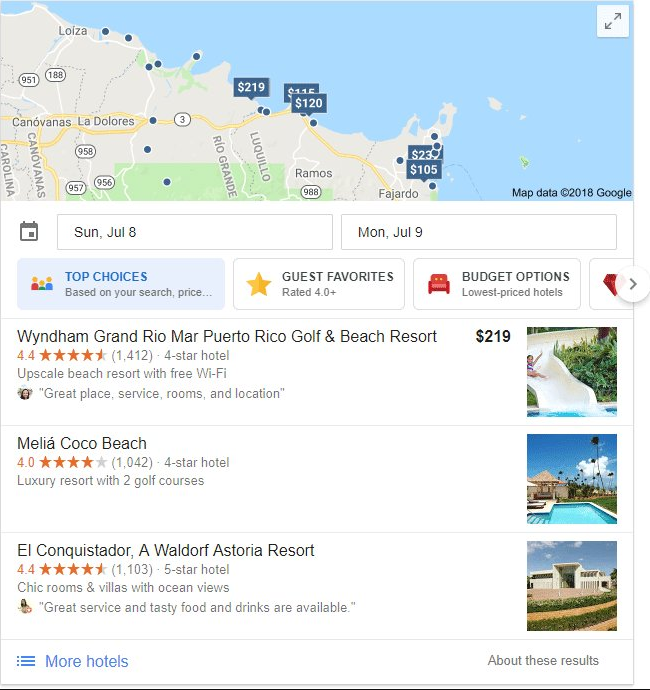 Google has often tested various features in their hotel search, so this isn’t unusual for Google to be testing this, especially as Google favors carousels, particularly on mobile.